Landau reinforces every seam so garments last longer and work harder. Because Landau pays attention to the details, the focus is always on comfort. 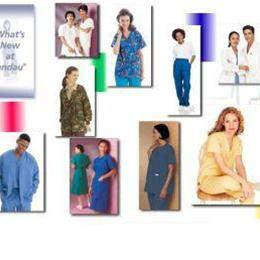 Fresh styles, comfortable fit, exceptional durability, that's Landau quality.